With J Dilla’s death and canonization from indie-rock bands to pop machinists, it’s easy to forget that he has long been a source of inspiration for adventurous musicians. 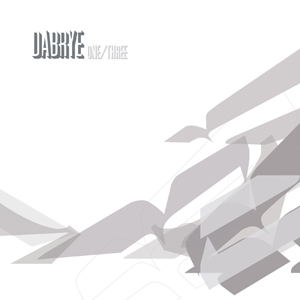 Tadd “Dabrye” Mullinix’s One/Three has other influences, too, that were better understood during the short-lived glitch movement of the early 00s: the melodic click-hop of Prefuse 73, the computer rhythm noise of Autechre, and the winsome computer symphonies of Aphex Twin. And it was Dabrye’s talent for converting those hallmarks into original ideas like “The Lish” and “So Scientific” that distinguished him from a host of IDM copycats. Heard a decade later, though, One/Three sounds a lot like straight-up hip hop, from the folk guitar cut-ups and “Funky Drummer”-on-78 beats to the gauzy, smoked-out tone. And the homage to black Detroit’s slum village and Timbaland’s kickdrum R&B looms large once more. This entry was posted in Plug One 2000s and tagged Dabrye. Bookmark the permalink.